Home » Our Doctors » Roger Young, O.D. A native and life-long resident of southeast Texas, Dr. Young has practiced optometry with Texas State Optical in the Golden Triangle for over thirty years. After graduating Lamar University Beaumont, he later earned his Doctor of Optometry at the University of Houston College of Optometry. Beginning his optometry career at TSO Port Arthur, he has practiced the last twenty years at TSO Mid County. 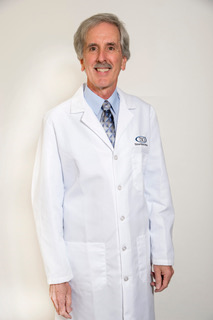 Licensed as a therapeutic optometrist, he practices family care optometry and enjoys serving the vision and eyecare needs of long-time patients, neighbors and friends.